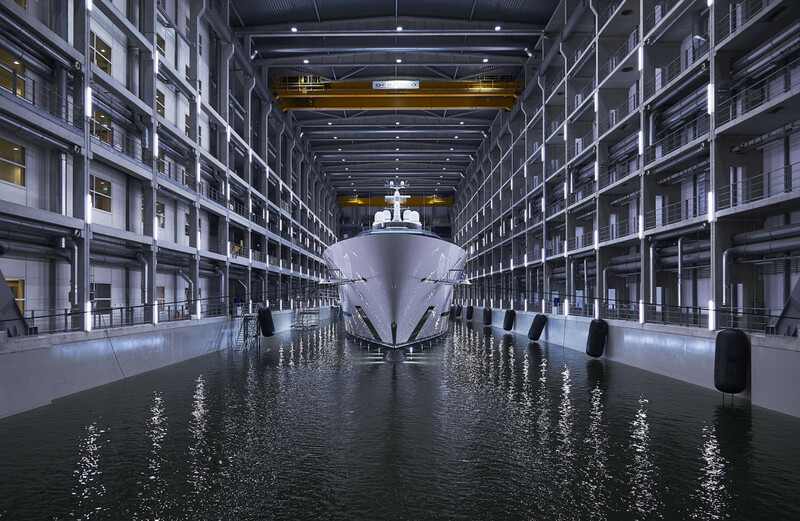 Oceanco has launched 361-foot (110-meter) Jubilee, the largest superyacht ever built in the Netherlands. 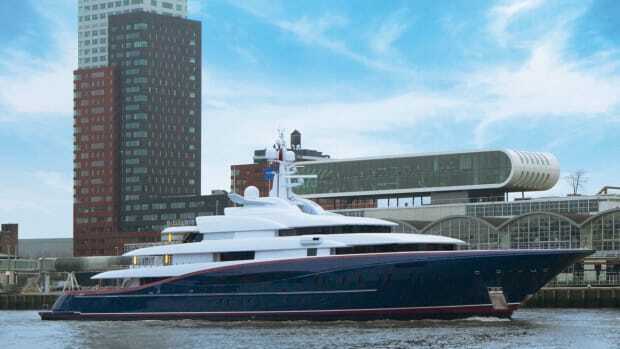 Exterior styling is by Lobanov Design, interiors are by Sorgiovanni Designs, and the owner is represented by Burgess. 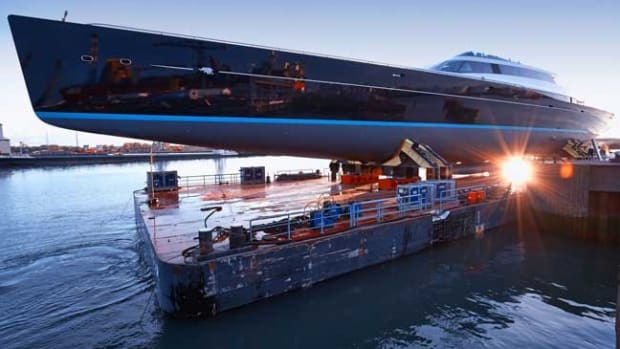 At an impressive 361-foot LOA, 54-foot beam and just over 4,500 gross tons, Oceanco&apos;sJubilee has a striking look that will surely turn heads wherever she travels. 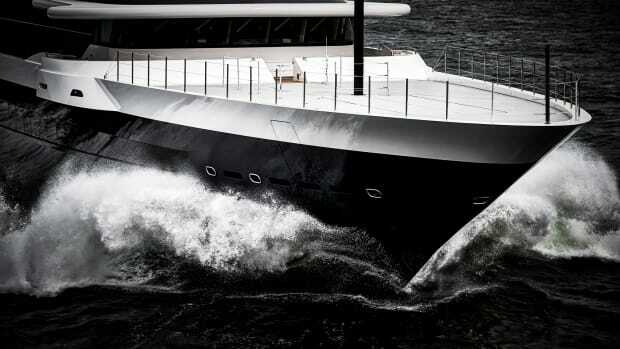 Her elongated profile, spanning six decks, flows elegantly and gracefully from stem to stern, while her progressively longer horizontal lines make Jubilee distinctive from all other yachts. 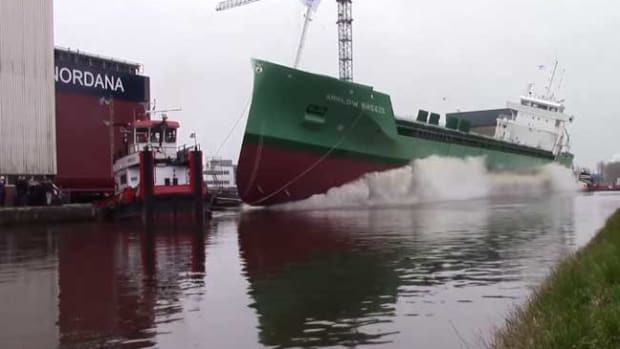 Jubilee appears as truly a vessel in a class of her own. 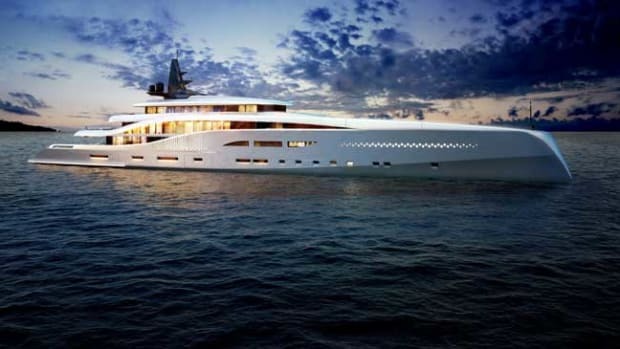 Igor Lobanov has created a unique and architecturally challenging design, which creates a visual effect of multi-level decks. 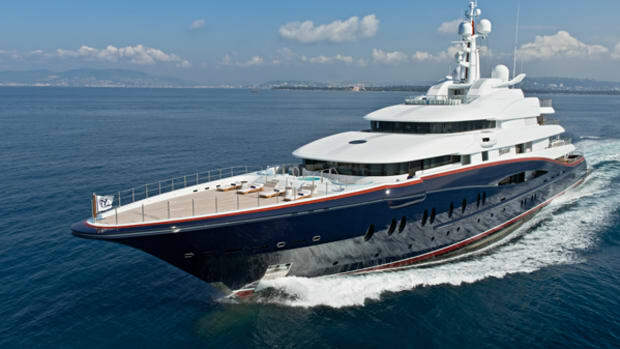 She has a fully certified helicopter operating deck forward with a concealed mooring deck below. 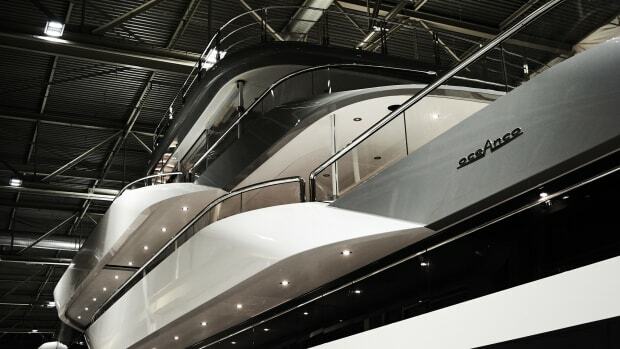 Viewed from above, her curvaceous lines lead aft to a large pool deck with built-in aquarium and substantial beach club below. 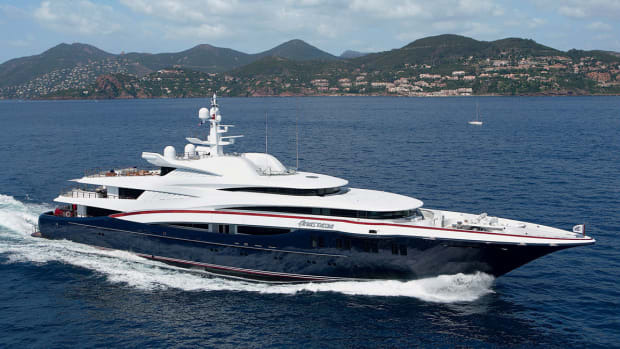 Built to the Passenger Yacht Code, her elegant Sam Sorgiovanni-designed interior is both spacious and comfortable offering accommodation for up to 30 guests in 15 staterooms including an entirely private owner’s deck. 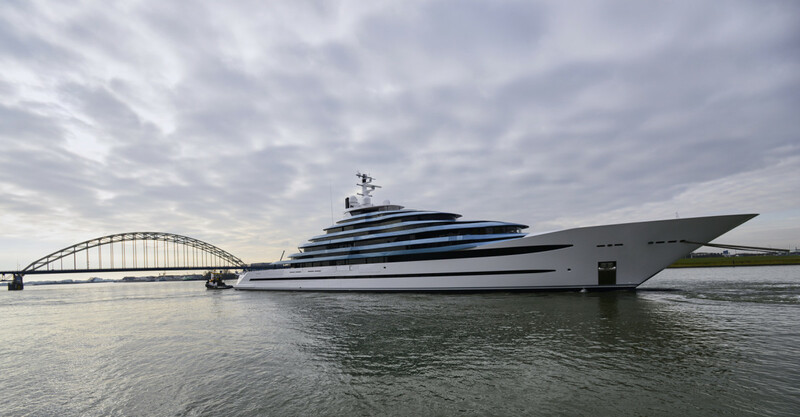 The project was introduced to Oceanco by Burgess, who also provided technical consultancy and project management throughout the entire build process. 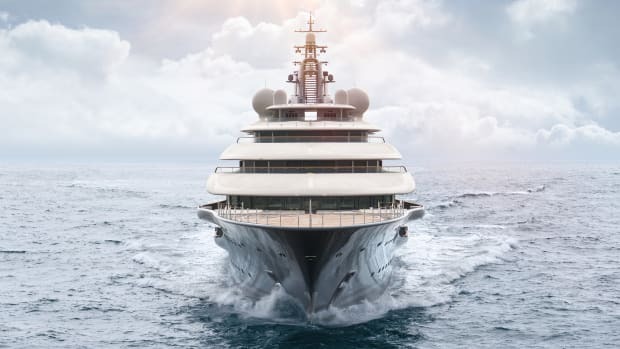 She represents a number of firsts in yachting, not only for her size, but also the fact that she is a fully turn-key project completely outfitted at delivery including all owner’s supplies, tenders, spares, watersports equipment, china, crystal, silverware, table linen, sheets, loose furniture, cushions, etc. 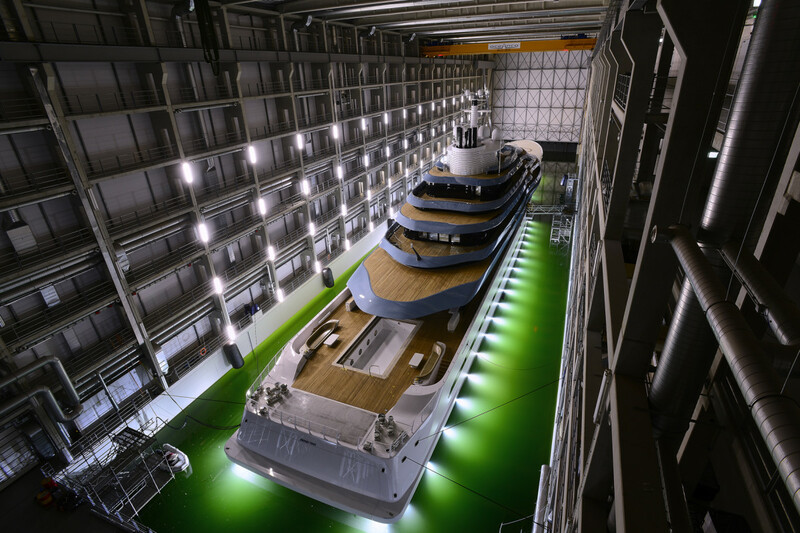 A visual and technological tour de force, Jubilee will now undergo sea trials in the North Sea and is scheduled to cruise the Mediterranean during the summer season.